8/30/2018 New Mexico State 6:00 p.m.
9/8/2018 Fresno State 6:30 p.m.
9/15/2018 Miami (OH) 2:30 p.m.
10/6/2018 Iowa 2:30 or 3 p.m. 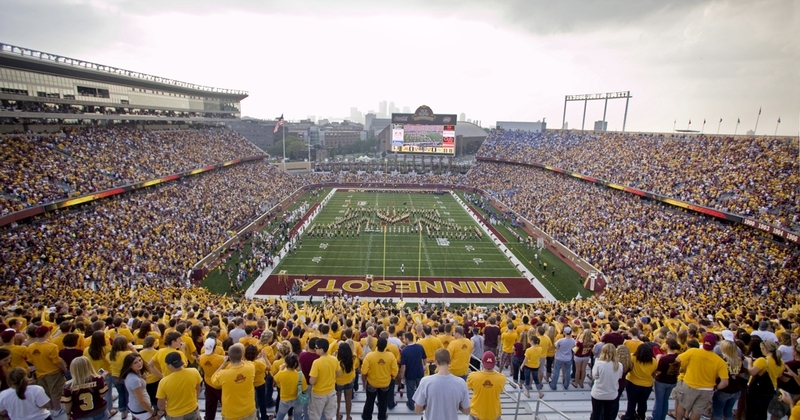 The Gophers became the first Big Ten team in decades to build a new stadium, and TCF Bank Stadium is Minnesota's triumphant return on campus and open air! Read all about and see pictures and videos of the most beautiful new stadium around. 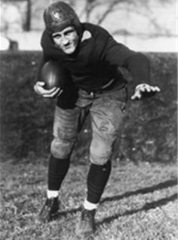 Tyrone Carter is the Gophers' all-time leader in tackles with an impressive 528 during his career.